Pain and itch are associated with a wide range of injuries and diseases. Some conditions may have pain and associated symptoms arising from a discrete cause, such as postoperative and neuropathic pains or headaches. Chronic itch or pruritus is a frequent symptom in the general population and in many skin and systemic diseases. Millions of people on the planet suffer from acute or chronic pain and itch every year, and the effects of pain and itch exact a tremendous cost on most countries concerning health care costs, rehabilitation and lost worker productivity, as well as the emotional and financial burden it places on patients and their families. Therefore, the synthesis and development of a new generation of analgesic drugs with lesser side effects are very important for society. 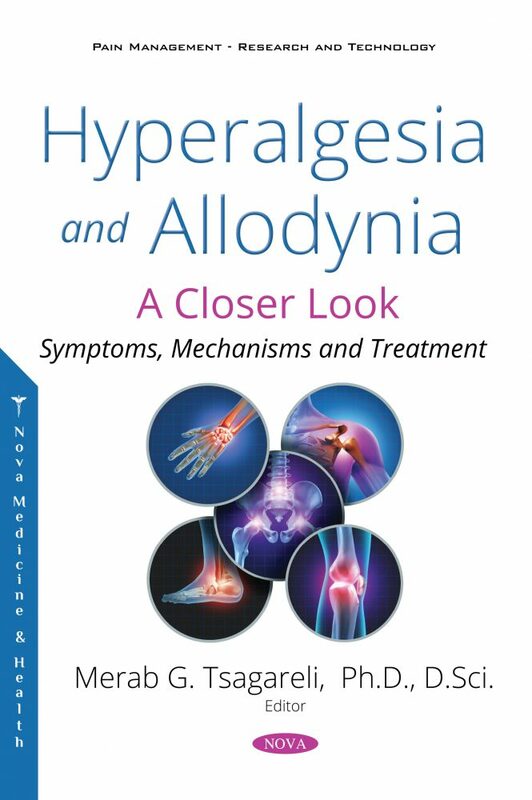 This book provides an original account of behavioral, cellular and molecular aspects with important ramifications for the study of hyperalgesia and allodynia in pain and itch. It concentrates on the role of transient receptor potential (TRP) channels functioning in pain and itch states. It explains how TRP channels work in terms of specified somato-sensory mechanisms and systems. This book shows that TRP channels are promising targets for the development of a new group of analgesic drugs at the periphery and central levels and opportunities for therapeutic intervention.